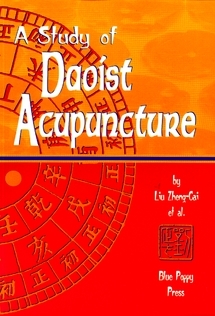 A Daoist Acupuncture is the first English language book written by a contemporary Chinese Daoist about the specifically Daoist contributions to the theory and pracice of acupuncture and moxibustion. 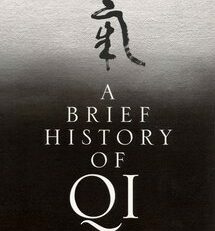 In it, Liu Zheng-cai helps clarify exactly what impact philosophical and religious Daoism have had on this increasingly popular Chinese healing art. 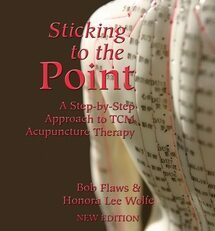 In particular, Dr. Liu explains the Daoist methods of choosing both open and forbidden points and how such points are used in modern clinical practice. 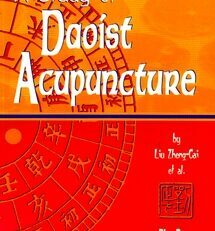 Also included are many interesting biographies of famous Chinese Daoist doctors as well as secret Daoist acupuncture lore nver before available in English. Liu Zheng-cai was born in Sichuan province in 1938. 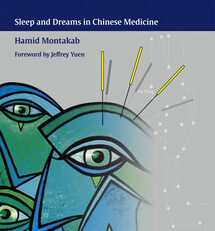 During his early years, he studied traditional Chinese medicine under the tutelage of his uncle. 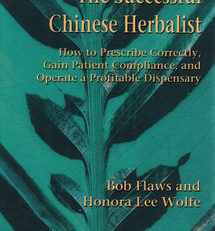 Later, he graduated from the Sichuan College of Chinese Medicine in 1965. 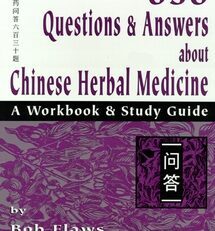 Dr. Liu has published more than 300 articles in the popular press and 100 research papers in professional journals. 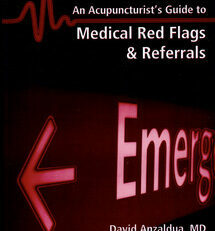 In addition, Dr. Liu has authored or coauthored 15 books on Chinese fitness and longevity practices. Currently, Dr. Liu is the director of both the Gerontology Research Institute and the Chinese Dietary Therapy Research Council in Chengdu. Dr. Liu is also a guest professor at several Chinese and Hong Kong medical colleges and has taught at several overseas universities.